Nova Forme Soy Complete was created. Vaxxen Labs Leftovers was created. 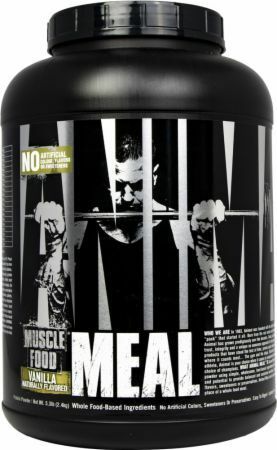 Designer Whey Protein Meal was created. Purus Labs KetoFeed was created. 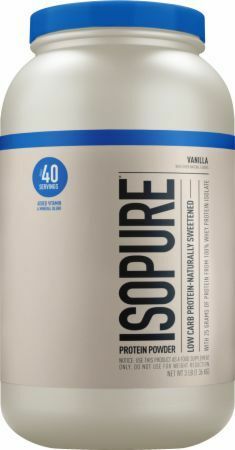 Designer Whey Sunshine Protein Meal Replacement was created. Gnarly Nutrition Gnarly Feast was created. IDLife Kids Healthy Breakfast Protein Shake was created. IDLife Meal Replacement Shake was created. 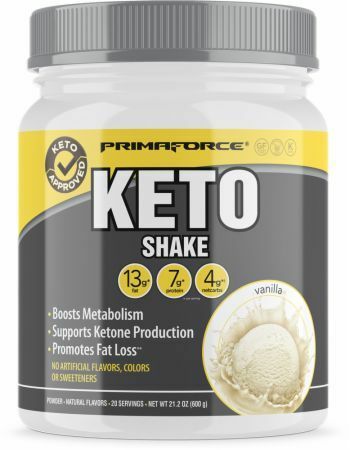 PrimaForce Keto Shake was created. Greens Plus Shake was created. 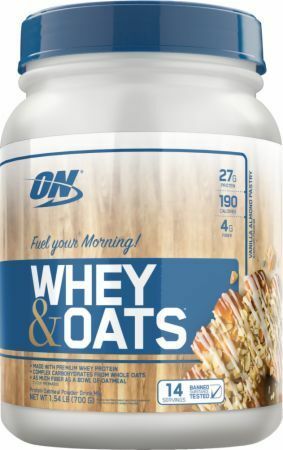 Designer Whey Organic Meal was created. 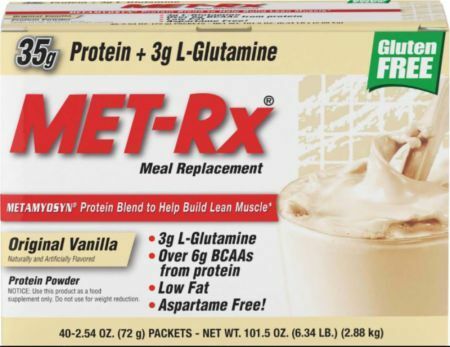 American Metabolix Keto Meal was created. NutriKeto KeTone Shake was created. 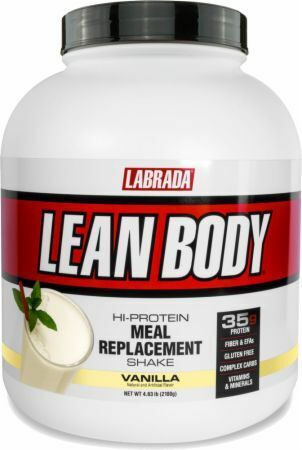 Designer Whey Lite Mini Meal was created. 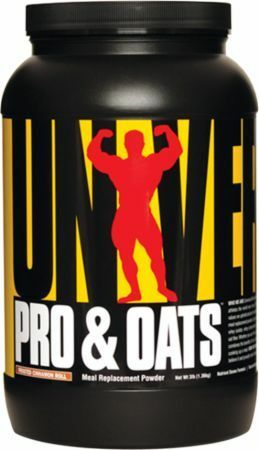 Designer Whey Essential 10 Meal Replacement was created. 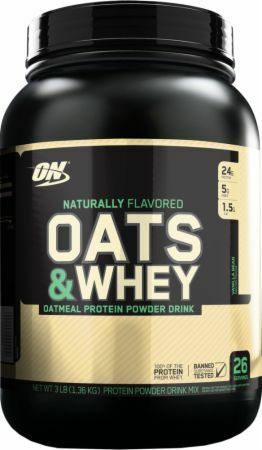 Optimum Nutrition Whey & Oats was created. 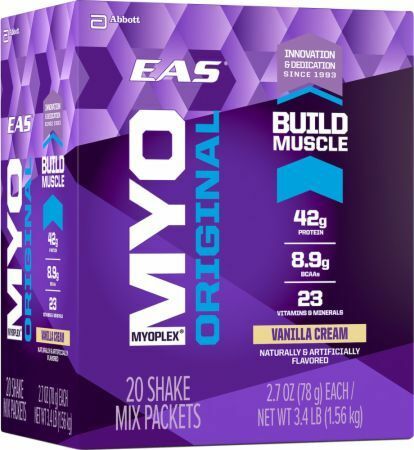 EAS Myoplex Ketogenic Meal Replacement was created. 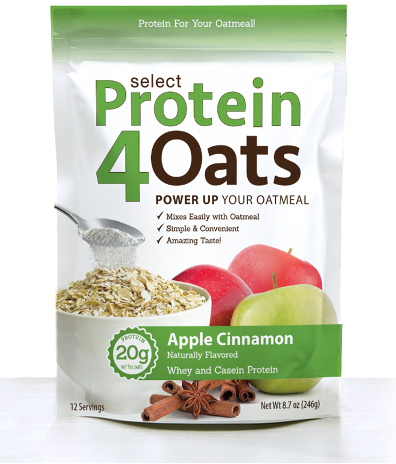 PEScience Select Protein 4 Oats was created. Ketologic Keto Meal was created. 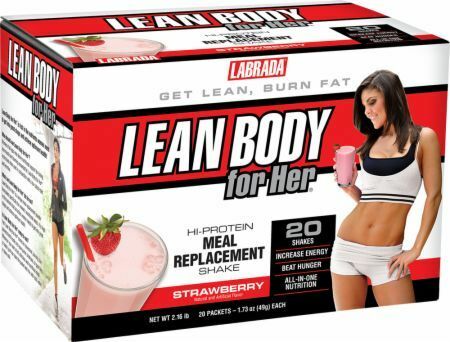 Sign up for future Meal Replacement news! 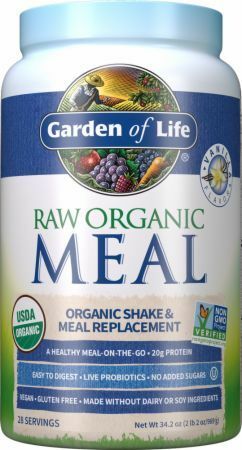 Click the button below to sign up for future Meal Replacement news, deals, coupons, and reviews! 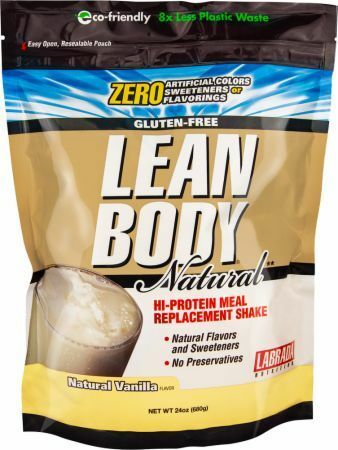 Sign up for future Meal Replacement deals and coupons! 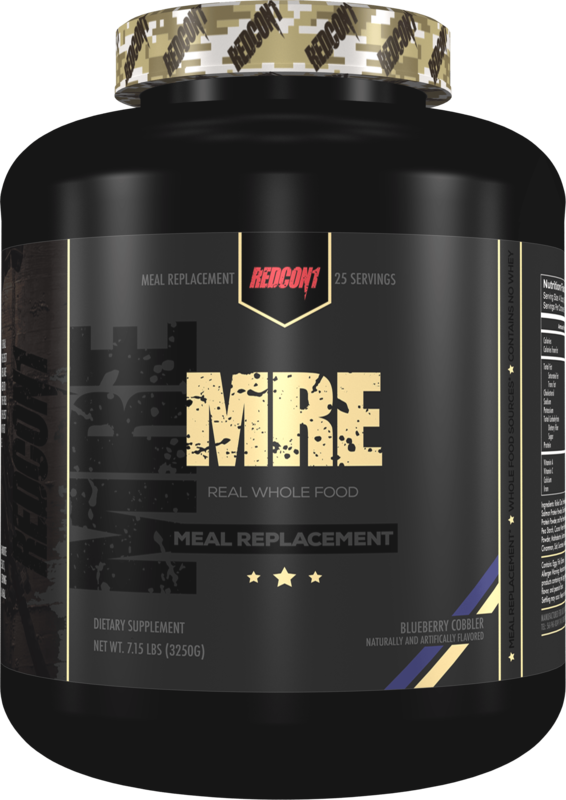 Click the button below to sign up for future Meal Replacement deals, news, and coupons! 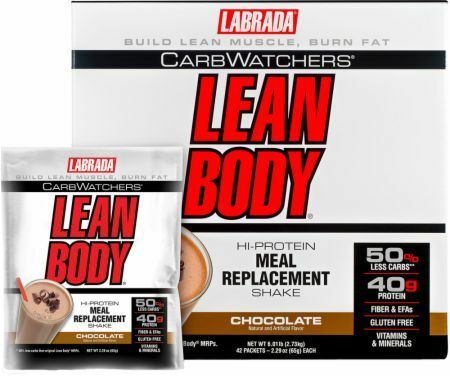 Subscribe for more Meal Replacement news and alerts! 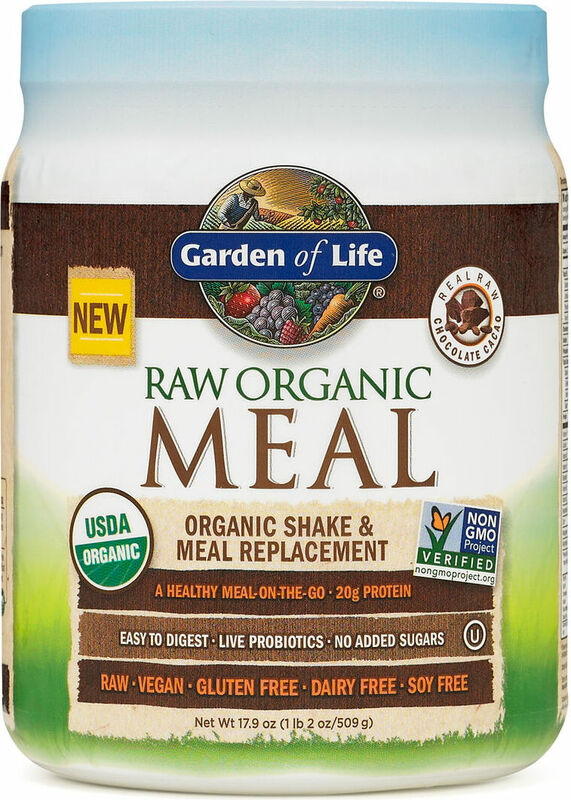 Subscribe to PricePlow on YouTube or click the button below to sign up for our latest Meal Replacement news and reviews! Aug 20, 2015Soylent LAWSUIT: High Levels of Lead and Cadmium Found? 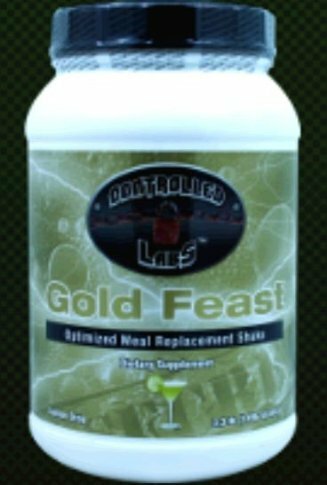 New Advanced Nutrient Delivery Technology! 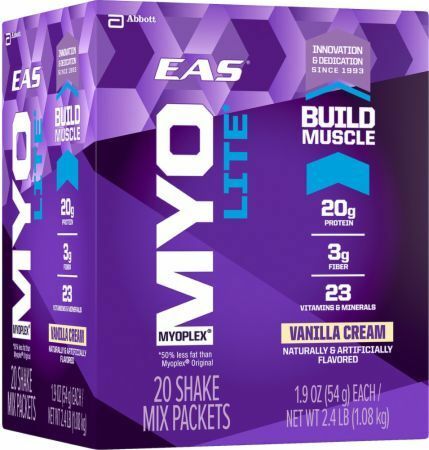 $26.23 This is a Buy 1 Get 1 FREE offer! 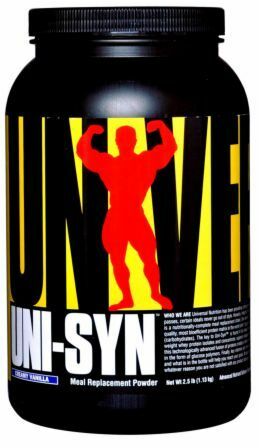 $77.99 This is a Buy 1 Get 1 FREE offer! 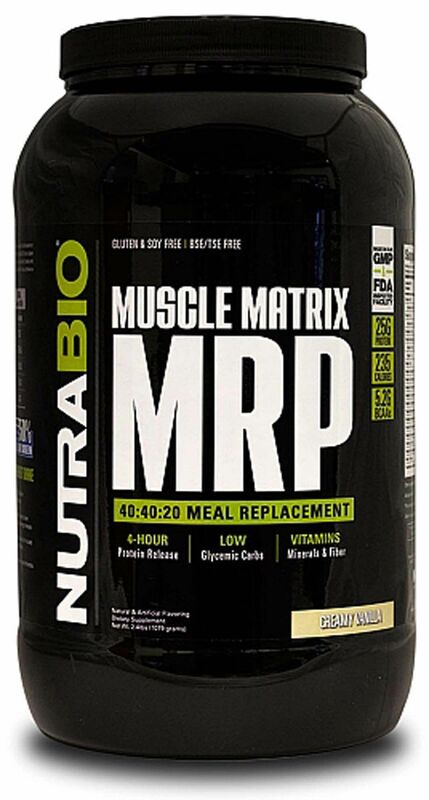 Support For Muscle Gains While Minimizing Fat Storage!